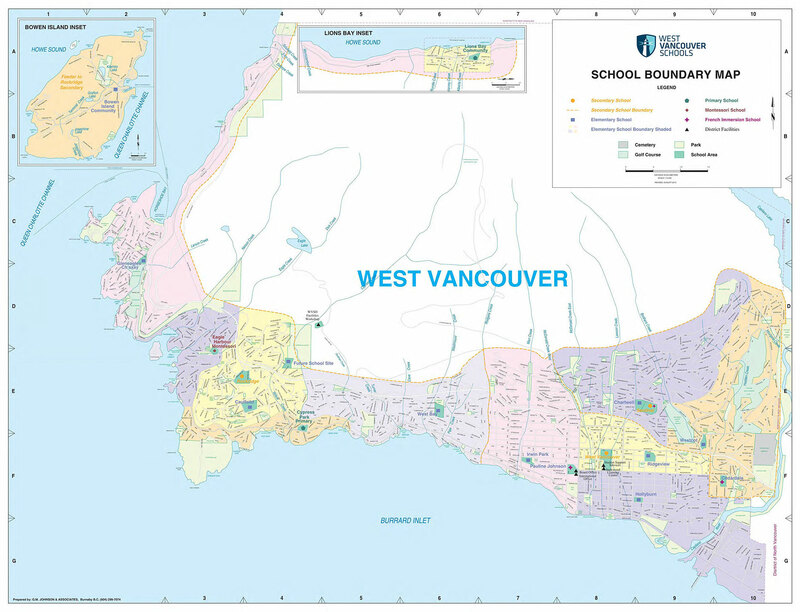 West Vancouver Schools is a community of learners that draws students from all over the world. As the top performing public school district in British Columbia, we are built on a tradition of academic excellence. We look forward to welcoming new students to a world of opportunity! Are you in Canada as a Refugee, Work or Study Permit holder, or Diplomat?